Our mind is connected to our body through energy. We need to maintain harmony and balance between mind and body to prevent disease and achieve better health. When there is a disconnection or dysfunction, sickness and disorders ensue. Many ancient cultures have various forms of mind body exercises. 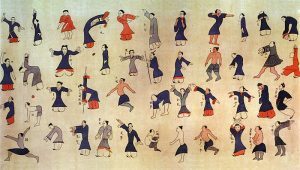 The most popular mind-body exercise in Oriental medicine is QiGong (pronounced Chee-Gong). Qi means energy, Gong means skill that is developed with time. 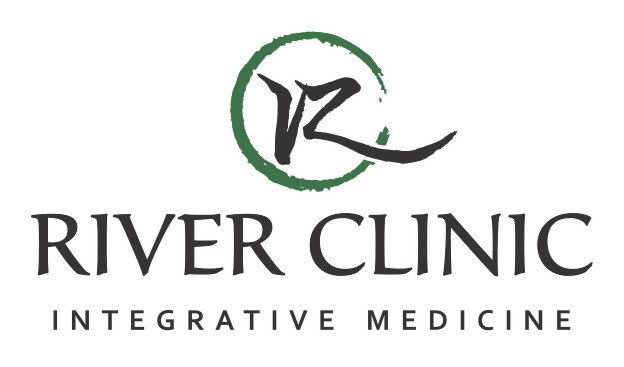 QiGong uses breath-work, meditation, vocalization, stretching of energetic pathways, tapping acupuncture points and movement therapy to circulate Qi-energy and bridge the mind and body. There are many more other types of mind body exercise techniques. 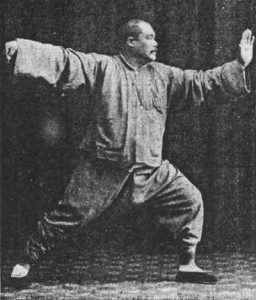 Some examples of them are TaiJiQuan (pronounced Tai-Ji-Chuan), Yoga and various type of martial arts. The regular practice of a mind body exercise helps to regulate the body to prevent disease or regulate the body in a disharmonized state. It is important to maintain the body and mind holistically to complete overall well being.